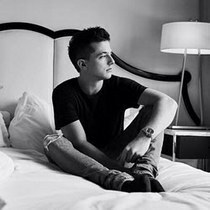 @charliePuth if you could choose one country to travel right now which country would you choose? Charlie Puth: I would to travel to Puthtopia where the entrance doors are two eyebrows, one of which is spilt in half. This is a funny conversation between Charlie Puth and his fans on Twitter. Yes, that's Charlie Puth we like, handsome looking and beautiful voice. Did you remember the first time you knew Charlie Puth? 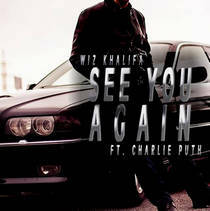 When you heard the most popular soundtrack See You Again, or the cover versions on YouTube before his debut? For me, it was the time when I heard his cover Need You Now from Lady Antebellum, and this was my favorite version. From his first personal album Ego to the latest Nine Track Mind, of which many tracks left us deep impression and also achieved good results. The first two tracks 'How Long' and 'Attention' lead a good opening for his new album Voicenotes in 2018. Introduction: "You get that emotional connection to that song no matter what it's related to - it could be Furious 7 and Paul Walker." And it became both Khalifa's and Puth's biggest single to date. Introduction: This is the first single from his upcoming studio album - VoiceNotes. The lyrics are emotionally and importantly, the song pushes his sound in a more credible direction and makes his sophomore album looks highly anticipated. Introduction: "I just heard you found the one you’ve been looking, you’ve been looking for", when Charlie begins the duet, you may feel touced. 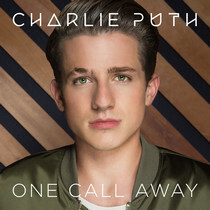 Introduction: The lyrics are optimistic, catchy and sweet: "I'm only one call away, I'll be there to save the day. Superman got nothing on me. I'm only one call away". 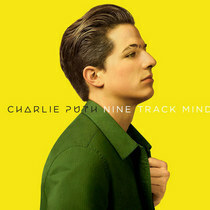 And this track shows Charlie Puth's growth and maturity in his voice and songwriting. Introduction: Marvin Gaye is an upbeat, midtempo pop song featured by Meghan Trainor. 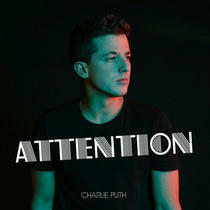 Speaking of the impression, the melody is full of vigour of youth and like charlie Puth's vocals. 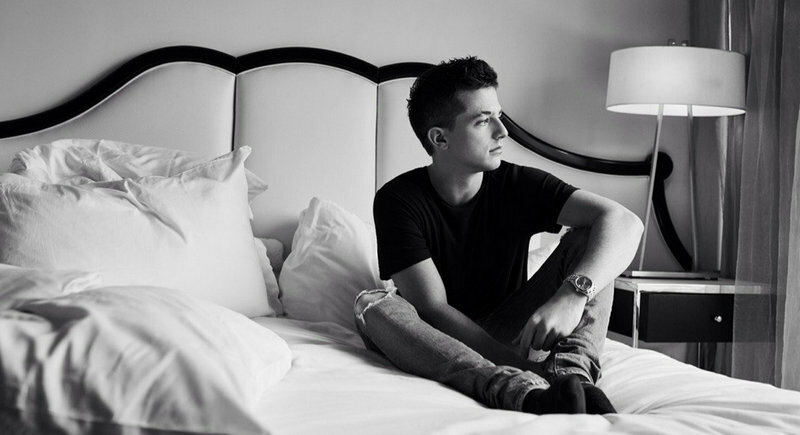 Introduction: After his funky R&B-tinged track "Attention" earlier this year, Charlie Puth returned with new music on October. "How Long" marks a slight stylistic shift from pop sound in his debut album Nine Track Mind. 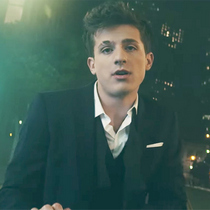 Introduction: Charlie Puth’s If You Leave Me Now is a cappella track, backed by vocal melodies and hand snaps in the spirit of ’90s R&B. It is very attractive if you love his sounds and the way he sings the every word clearly. And you will not feel boring in the case of no any accompaniment. 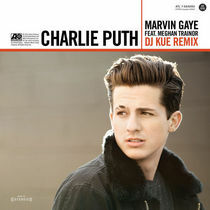 If you also are Charlie Puth's loyal fans and want to download his hot tracks to popular audio format like MP3 for multiple devices enjoying or burn your favorite tracks to CD, Sidify Music Converter Free is your best choice, with which you can easily download Charlie Puth's tracks or playlists from Spotify as MP3, AAC, WAV or FLAC formats. Support the Spotify app downloaded from Windows 10 store. 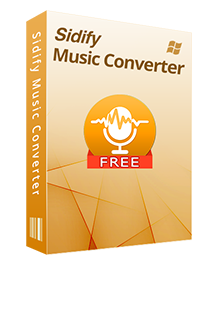 Step 1 Launch Spotify Music Converter Free. 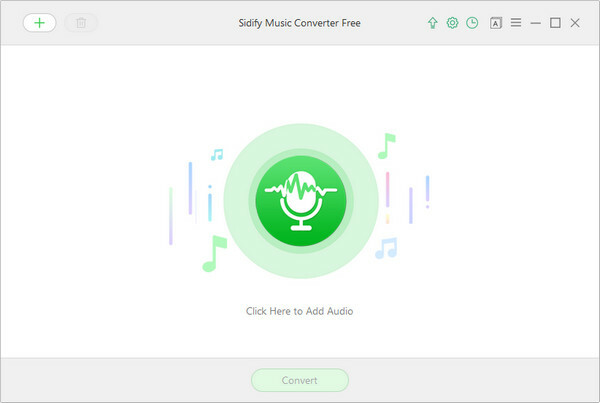 Download and install Spotify Music Converter Free on your Windows PC, then launch it and Spotify music app will be launched automatically. Step 2 Add Charlie Puth's Tracks from Spotify. Then you can click" " icon or "Click here to add Audio" to add Charlie Puth's tracks or playlists. After that, a new adding music window would pop out as below and you can drag & drop the playlist URLs of Charlie Puth from Spotify to here. Then press "OK" to finsh adding Spotify music. Step 3 Customize Output Settings. Click button to choose Output format, Output quality and output path. Here you can choose formats as MP3, AAC, FLAC or WAV and adjust the output quality up to 320 kbps to keep the best sound quality. 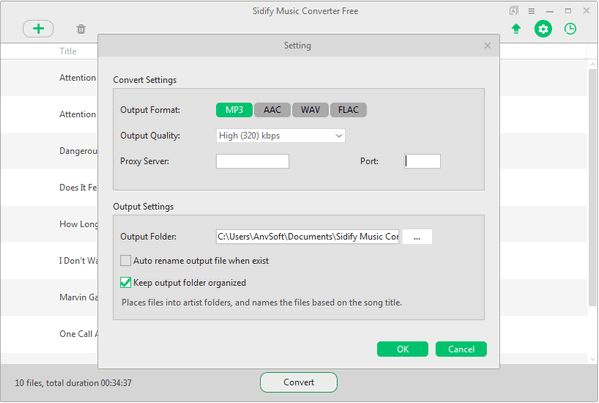 And in order to help you organize the music library after finishing downloading, Sidify program supports saving the output audio into Artist, Album, Artist/Album or Album/Artist folder for meeting various needs. Step 4 Start Download Charlie Puth's Music to MP3. Now, you can click Convert button to start download Charlie Puth's tracks or playlists to MP3. After the downloading completed, you can click to check the MP3 files. 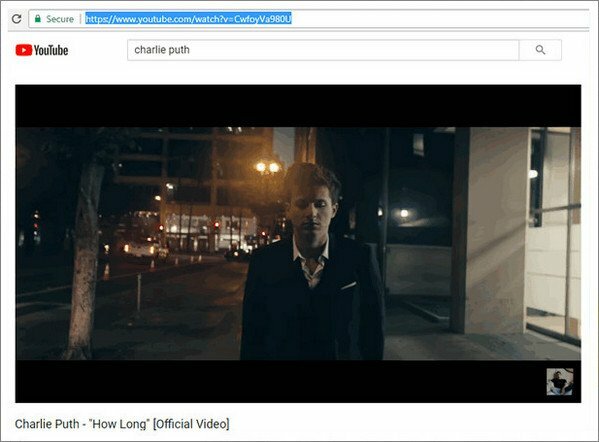 If you want to free download Charlie Puth's music videos from YouTube, VEVO or other music video sharing websites to MP4 or other popular video formats, you can't miss Any Video Converter Free. In addition, you can burn these music videos to DVD Disc or burn music to CD without any limitation. And download music directly from online is also perfectly supported. Go to online websites like YouTube, VEVO and open the music videos you want to download, then copy the video URLs. Step 2: Add music video URLs amd start downloading. Click on "Add URL(s)" tab, and a dialog will pop up to let you add the music video URLs. Then click "+" to paste the URL you copied from sites. Finally, you can press "Start Download!" button to start downloading Charlie Puth's music videos you want. And you can continue to paste more music videos URLs to download them in batch.